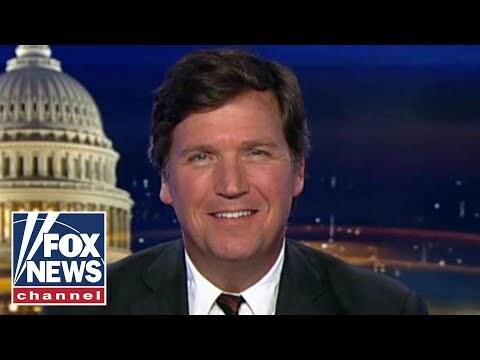 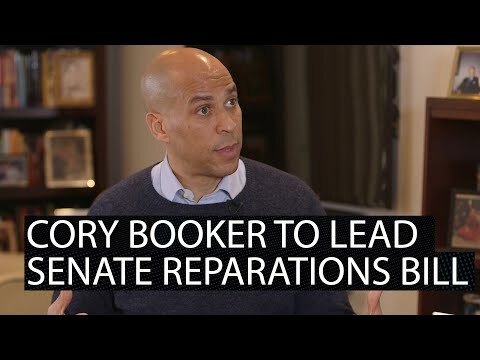 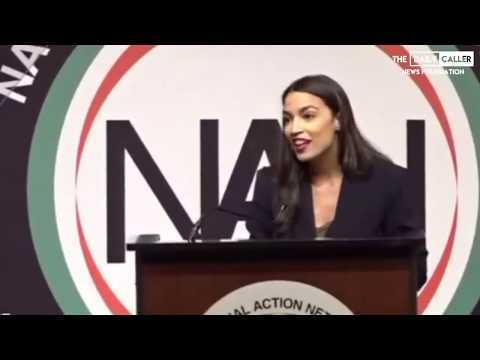 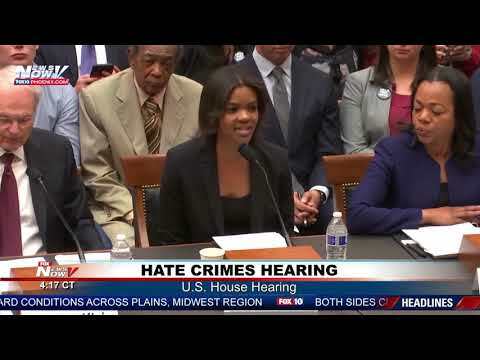 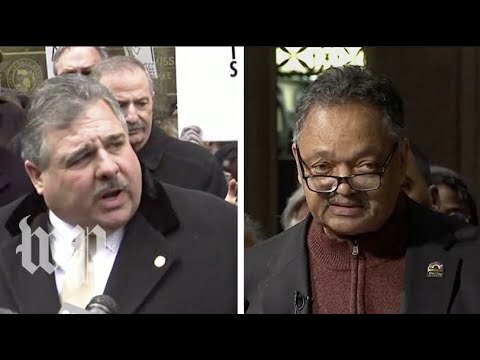 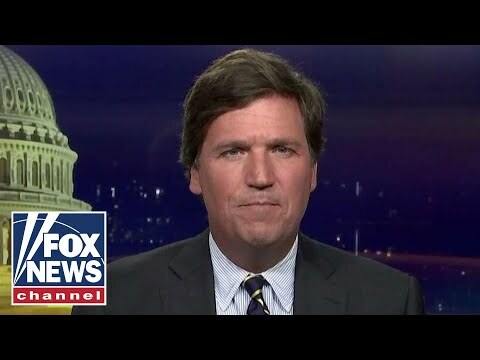 VIDEO: Did AOC Just Use Black Voice? 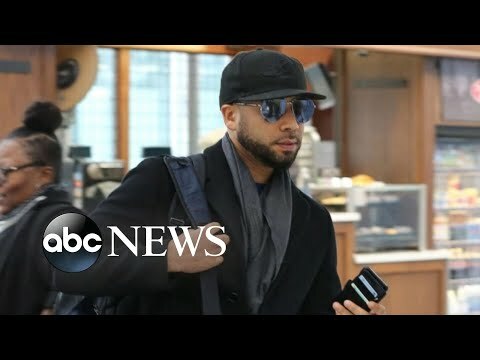 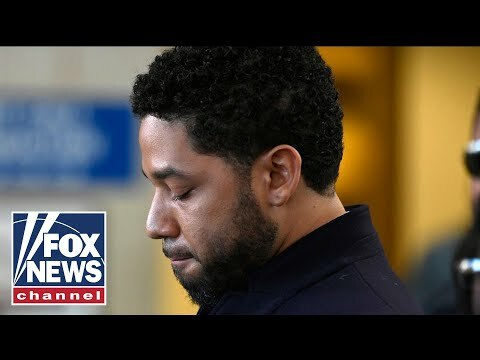 VIDEO: Did Michelle Obama play a role in Jussie Smollett's dropped charges? 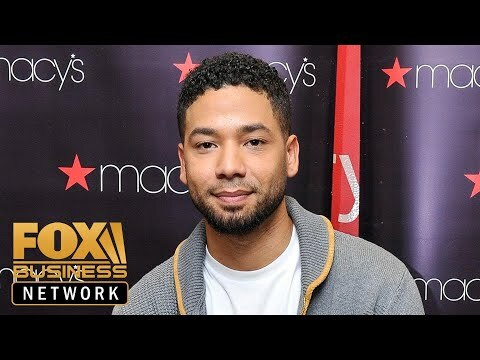 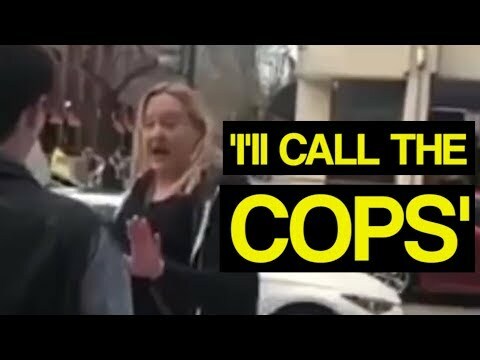 VIDEO: Why aren't we laughing at Jussie Smollett?